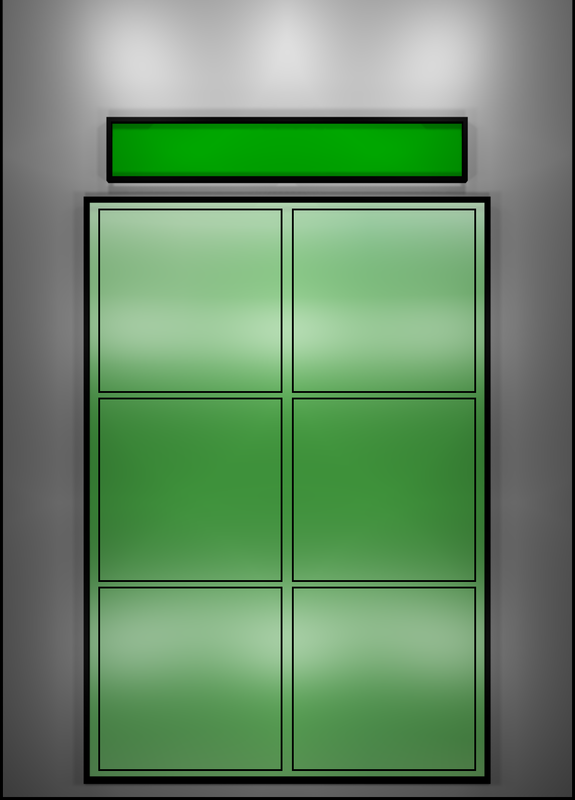 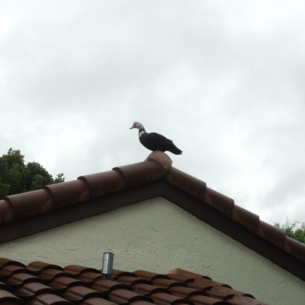 areas throughout Deerfield Beach, FL. 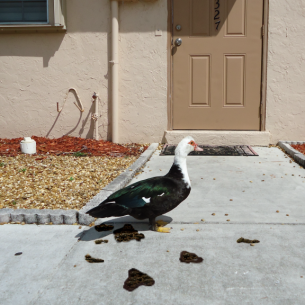 Many people are concerned about health risks associated with duck feces and harmful bacteria. 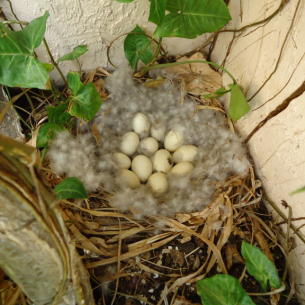 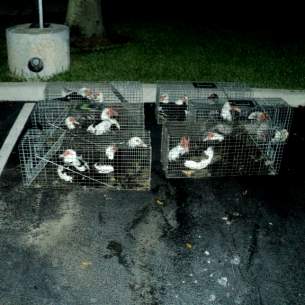 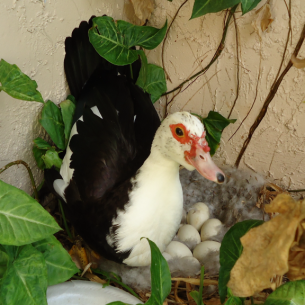 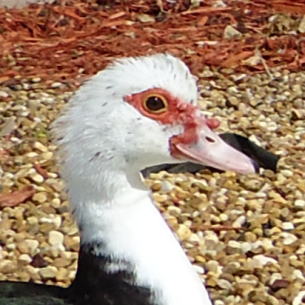 Duck Information page for more facts about nuisance Muscovy ducks in Florida.